Technologies we use, but not limited to! Mudimedia established itself as a reliable provider of quality and robust applications that reacts to all changes in the market and gives its customers challenging solutions based only on the latest technologies. 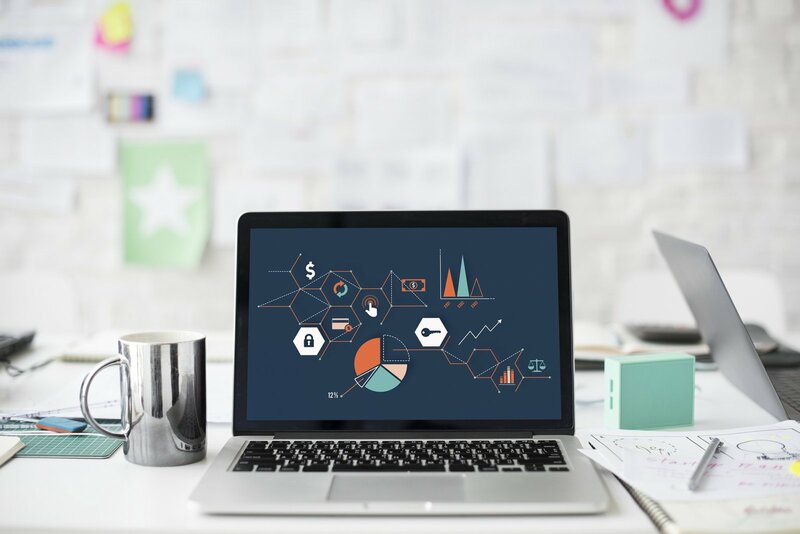 To ensure a high level of security and performance we use the latest technology and take great care to update systems and platforms used by our customers. We create modern and responsive websites that performs great on all devices. While creating these websites, we use the latest frameworks of Bootstrap, Codeigniter, Laravel, jQuery, Wordpress, Magento. While designing them, we use CSS3 and HTML5 with valid W3C standards. And we use Adobe products like Photoshop and Illustrator. 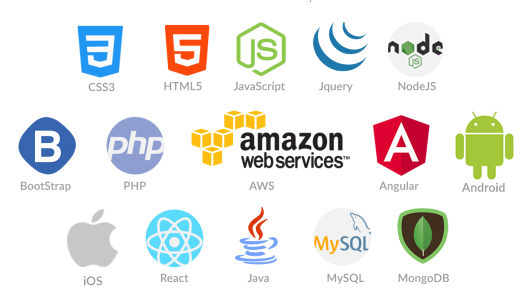 And finally, we host the projects on Amazon AWS and our European web servers based on LAMP. Our professional development team is able to develop mobile apps on their native languages. This allows the apps to be faster, more compatible with device and use the latest device capabilities. 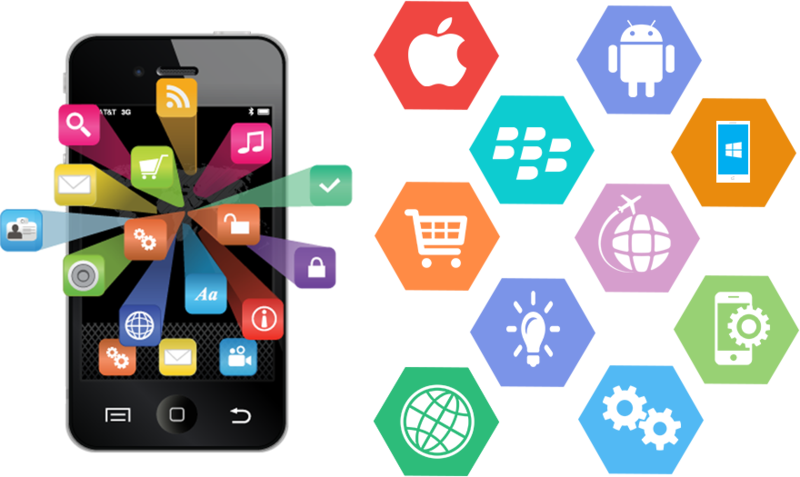 We develop Android and iOS applications by using Java, XCode, Adobe AIR, React Native. We build native apps to reach the highest compatibility.